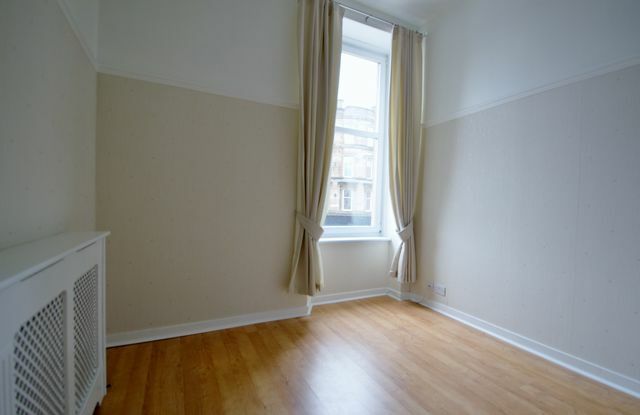 Conveniently located one bedroom flat overlooking Bridgeton Cross. This small but perfectly formed one bed flat has double glazing and gas cnetral heating and is offered on a unfurnished basis. Neutrally decorated throughout, the flat has entrance hall, double bedroom, shower room, kitchen opening to living room.